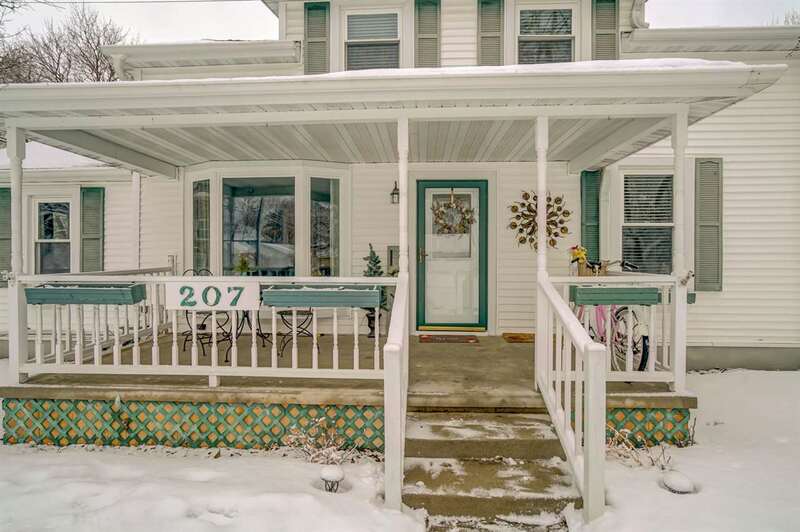 This Cape Cod has long been a loved & cared for family home, nestled in a well-established neighborhood, in the heart of charming Sauk City. Enjoy a cup of coffee with the morning paper on the lovely front porch; grill, bonfire, & entertain guests in the evening on the backyard deck. Or transform the backyard & build a 1-car garage. Biking, kayaking, etc. across the street on the Great Sauk State Trail, which parallels the Wisconsin River. A short walk to shopping, easy access to Madison via Rte12, & only 20min to Devil's Lake! Home warranty incl.